How to Tell if a Cat is in Pain. Warning Signs and What to do. Cats are the most secretive of our animal companions They’ve retained more of their independent nature than other pets, and if they’re hurting they’ll do their very best to hide it. Unfortunately, this makes it hard for you as an owner to spot signs a cat is in pain. And if you don’t know, you can’t help them. A recent study has identified twenty-five cat pain symptoms. Some are hard to miss, others are easily overlooked. As an owner asking ‘Is my cat in pain?’ knowing about the more subtle signs will help you to notice problems at an earlier stage. Cats are generally extremely agile. When you’re wondering how to tell if your cat is in pain; looking at the way they move is a good starting point. Lameness – This could be as a result of a fall or injury. In an older cat, it could indicate an arthritic condition. Difficulty jumping – This is more subtle than outright lameness. 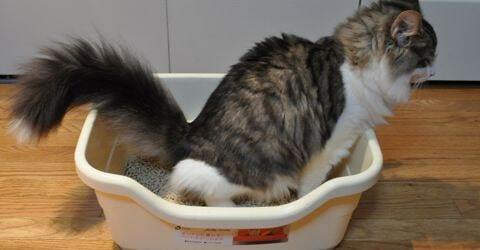 If your cat is straining or pausing before taking a jump they could be in pain. Abnormal gait – As with humans, if walking the way they usually would hurts, cats will alter their gait to one that causes less discomfort. Shifting of weight – Shifting around to try to get comfortable while standing, lying or sitting. Reluctance to move – Cats are usually mobile so if they don’t want to move they may be in a considerable degree of discomfort. Overall activity decrease – It’s easy to put this down to ageing, but it’s worth getting your vet to check your cat over if you’ve noticed that they’re just not as active as they used to be. 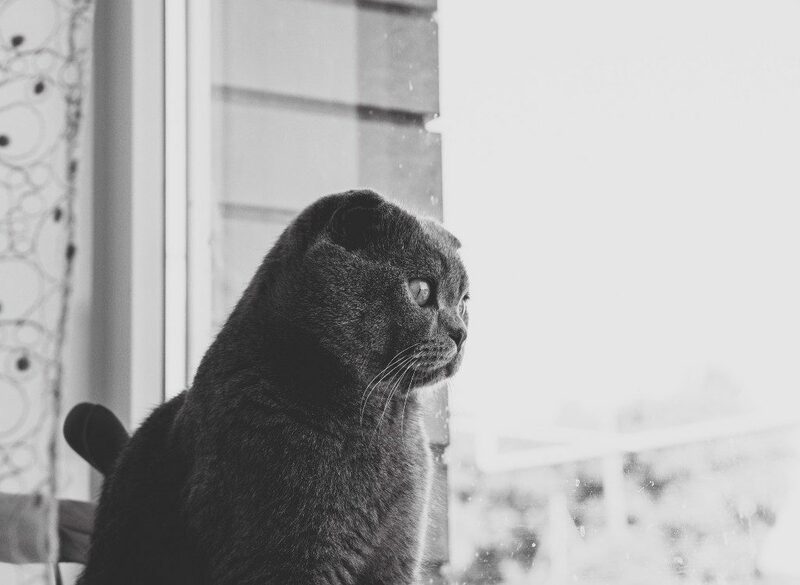 Hunched-up posture and lower head posture – These two are listed separately but if you ask an experienced cat companion how to tell if a cat is in pain, they might well mention either or both of these postural changes. 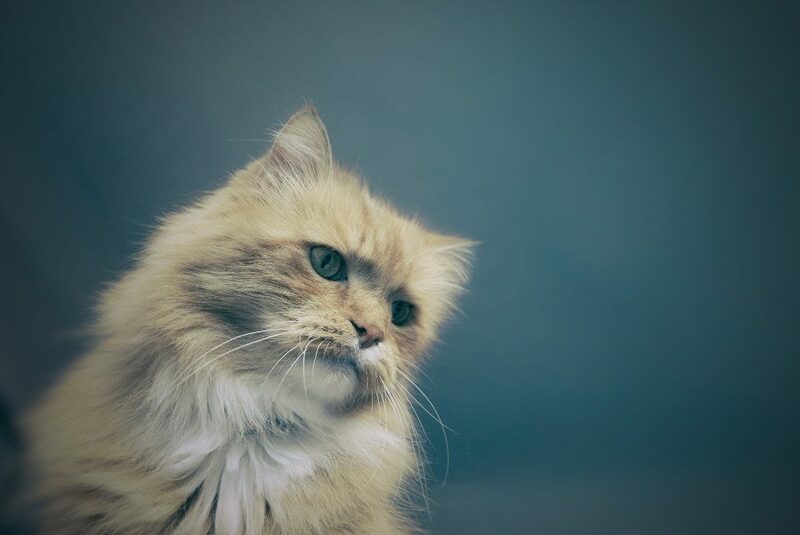 A hunched up cat or one with a low head just looks miserable, and if there’s no other obvious reason for it, physical pain is a strong possibility. Less rubbing towards people – Because it hurts or because they’re feeling down and less inclined to show affection. Playing less – As you’d expect. It’s hard to feel playful when you ache. Changes in mood – Becoming aggressive, hissing when you approach or biting or scratching. Conversely, a cat that’s hurting might follow you around more or jump into your lap every time you sit. It’s as if they’re seeking attention, help or reassurance. They probably are. Withdrawn or hiding – Many cats will do this in response to injury or illness. They don’t want to be bothered with interaction, they’d rather just curl up and sleep. Since sleep is a great healer this might be the best thing. But sometimes it’s not. Reaction to being touched – As an owner, you’ll know that your cat has a sort spot if they react when you stroke it. Licking a particular body region – One of the more helpful symptoms of pain in cats as it may also guide you to where the problem is. Absence of grooming – A sure sign that your cat is feeling under the weather. Change in form of feeding behaviour – This includes but is not limited to, loss of appetite. Reluctance to eat certain foods could indicate an oral problem or a stomach issue. There is no one definitive cat in pain sound, but any of the following could indicate that there’s something wrong. Any excessive vocalisations – Or a normally talkative cat that goes quiet. Blepharospasm – This is the medical term for squinting and it’s something cats are more likely to do if they’re in pain. Avoiding bright areas – Often a sign of severe discomfort. Eyes closed – A cat that’s really hurting will block out the world. Straining to urinate – Anyone who’s ever had a urinary problem will tell you that they’re generally extremely painful. Tail flicking – Can also be a sign of irritation, or intense concentration while hunting, but recognised as a symptom of pain. 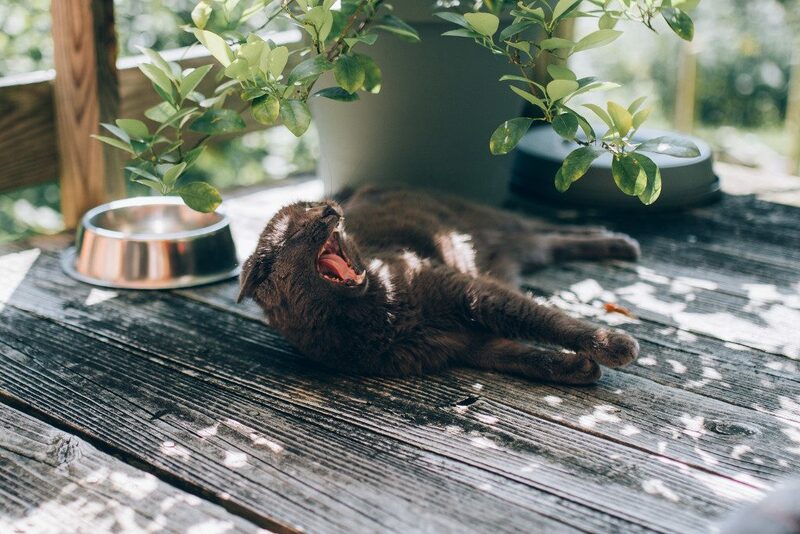 This list isn’t definitive, there are a few other signs and symptoms that might indicate that your cat is uncomfortable. These include accelerated breathing, panting, and surprisingly purring, though of course cats can also purr in contentment. The better you know your cat, the more you will be able to recognise changes that tell you that all is not well. The first priority is to identify the reason for the discomfort. Sometimes this is obvious, an injury you can see, or maybe your pet is recovering from an operation. In these cases, your vet will be able to advise you on how best to support your feline companion and speed their recovery. Don’t be tempted to give your cat human pain medications. Their biochemistry is very different to ours and some common painkillers are toxic for cats. Sometimes the cause of pain is not obvious, and especially in an older and much-loved companion, it’s easy to fear the worst. Maybe your cat has a degenerative condition that can’t be cured or even a terminal illness. 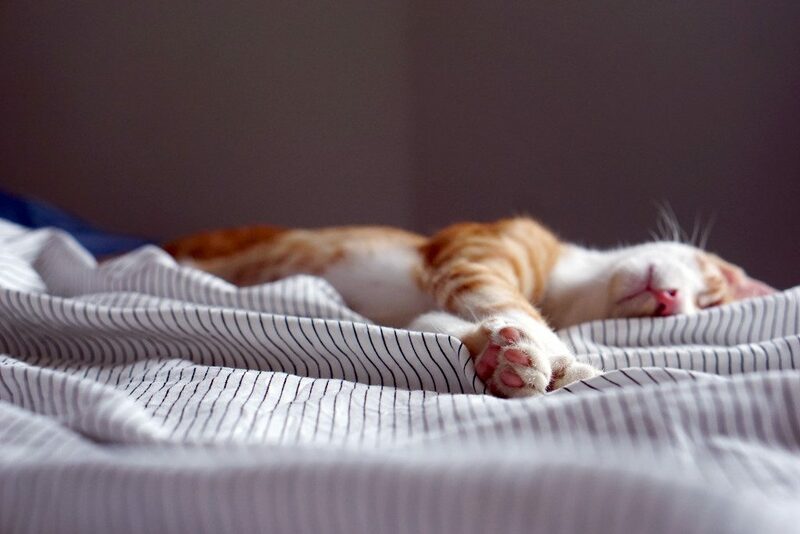 This is possible of course but it’s worth remembering that while sometimes putting a cat to sleep is the right thing to do, there’s also a lot that can be done to manage pain and make your friend’s life more comfortable. It’s always worth seeking veterinary advice as soon as you spot a problem because the sooner the pain is addressed the better for your cat. And of course, your first priority is to do the best for them you can.